Art, when it is properly displayed in a gallery setting, often beckons the viewer to contemplate and ponder, not just take a passing glance and turn the page. Paintings, photographs, and even video can reach their maximum visual effectiveness in a gallery. And this can be important if the image has something to say; if behind its initial visual impact there is a deeper emotional or visceral connection hoping to be made. For endangered animal species, art can prove to be a powerful champion. To that end, the Museum of Art in Fort Lauderdale, Florida, in association with the Nova Southeastern University's Oceanographic Center, will be presenting SHARK, an exhibition of paintings, drawings, photographs, sculptures, and videos of the fabled fish that elicits both fear and fascination for many people. The exhibit represents artists from around the world and was organized by Richard Ellis, renown painter of sharks of the world and accomplished author (The Book of Sharks, Tuna). Many of the images of sharks that I seek with video are based on my early impressions from many of Ellis' paintings. 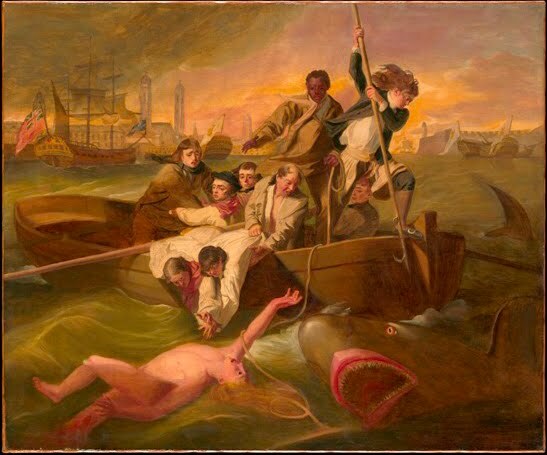 The exhibition will display the range of attitudes mankind has had for sharks of the centuries - from John Singleton Copley's classic Watson and the Shark (ca. 1778), shown above, to a retrospective of the movie Jaws, to contemporary representations from artists including Guy Harvey, Richard Ellis, Rod and Valerie Taylor, David Doubilet, and more. The Museum of Art also acknowledges the interactive, multimedia world we live in and will also be providing a SHARK mobile app to further engage the visitors, along with educational kiosks placed throughout the exhibit. 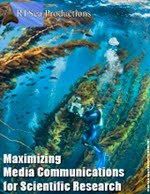 “SHARK is a stunning and timely exhibition about how the shark has entered the public imagination and how artists, over the decades, have portrayed one of the most fascinating, vulnerable, and misunderstood marine animals on the planet,” said Irvin Lippman, executive director of the Museum of Art. While the SHARK art exhibit will be running from mid-May to January of next year, I don't expect everyone to jump on a plane bound for Florida and take a peek - unless you happen to be in the area. 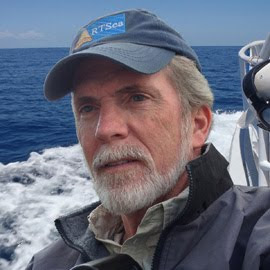 But it is important for all shark advocates to realize that there are many ways to influence and change people's perceptions about many things, say, the malevolent man-eating shark for one. Art is subtle, it plays with the subconscious but its impact can be profound, aiming deep for the soul, sometimes more so than hard facts or heated argument. Beauty can soothe the savage beast - even when the beast is mankind and the beauty is the grace and elegance of the shark. I so wish I was in Florida, I would love to go to this! I've always been fascinated by the representation of sharks in art through the ages.